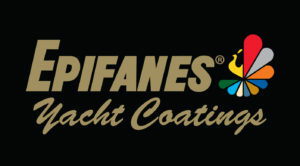 We develop and manufacture the finest marine coatings possible. No other finish is required to look as beautiful, and perform as well, in such an adverse environment as a yacht coating. We strive to develop products which exceed these demands.